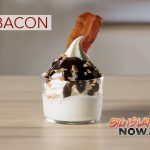 Locally produced food and travel show, the Culinary Edge TV, will premiere a new episode featuring pre-eruption footage of many parts of the island that were covered by lava in the 2018 Kīlauea eruption, including video of Pohoiki. 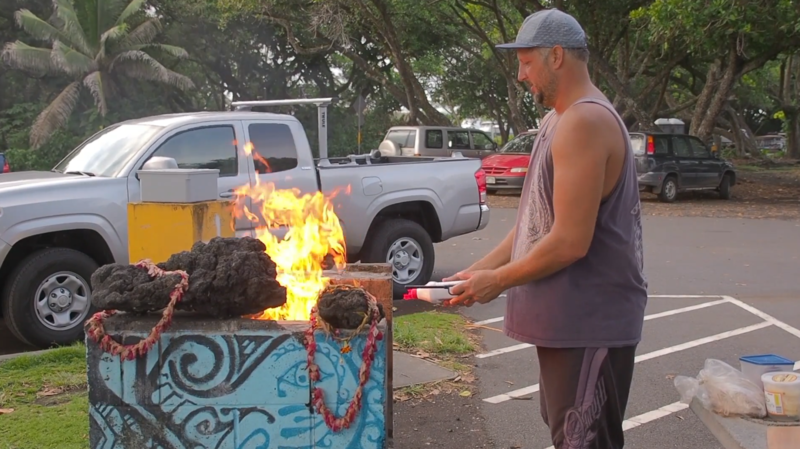 The 2018 eruption covered half of Pohoiki with lava, eliminating several treasured Big Island surf breaks. 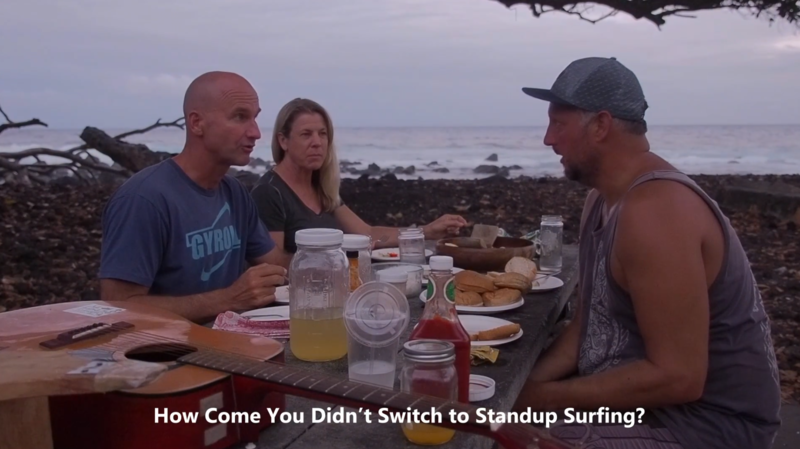 The episode features Chef Ellard meeting the veteran bodyboarder and touring a local farm, the Double “D” Ranch in Laphoehoe. “I think it’s really important for people to have a better connection to the food they eat, understanding where it comes from and understanding the whole the process of how it’s produced,” said Stewart. The farmers, Darcy and JoAnna Nobriga, are utilizing Korean Natural Farming techniques to raise local hogs for pork. “If more people eat local, more people will grow local,” said Darcy. 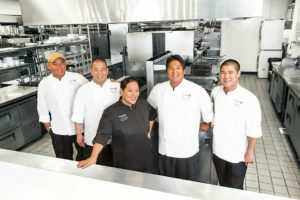 It is very hard to get pork that is raised and produced on the Big Island, or anywhere in Hawai’i . 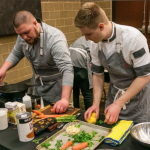 “We need more meat that is produced locally, which is why I wanted to feature local family farmers who are working very hard to raise quality, local meat in a humane and environmentally positive way,” said Chef Ellard. Double “D” Ranch also produces grass-fed lamb, beef and hearts of palm on the Big Island. 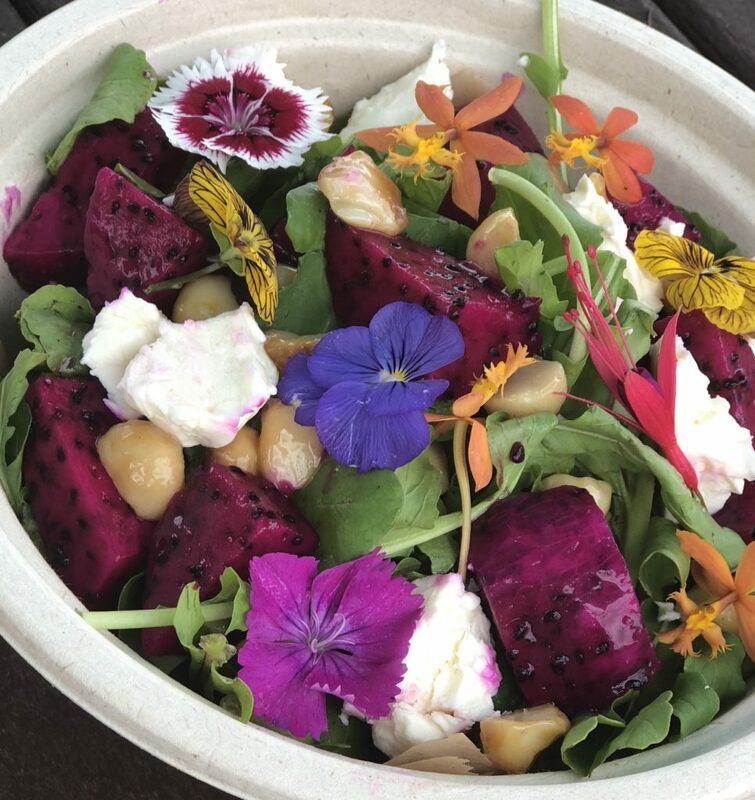 They sell locally at the Maku‘u Farmer’s Market on Sundays in Pāhoa and at the Waimea Farmer’s Market at the Pukalani Stables, Wednesday and Saturday. The episode also includes a Q&A with Stewart. He talks about some of the great meals he’s experienced all over the world and his favorite food locations. The episode will Premiere on YouTube on Jan. 26 at 9 a.m. HST and at 2 p.m. EST and feature a Live Chat. It will also be streaming on YouToo America Go on Roku, which recently picked up CETV for nationwide distribution. 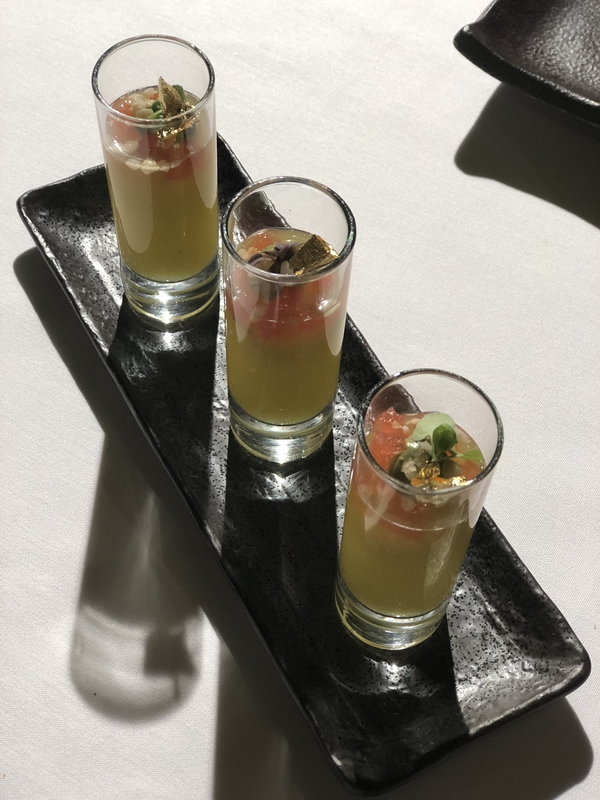 The Culinary Edge TV spotlights authentic food adventures combining food, culture, and travel to educate and entertain viewers. 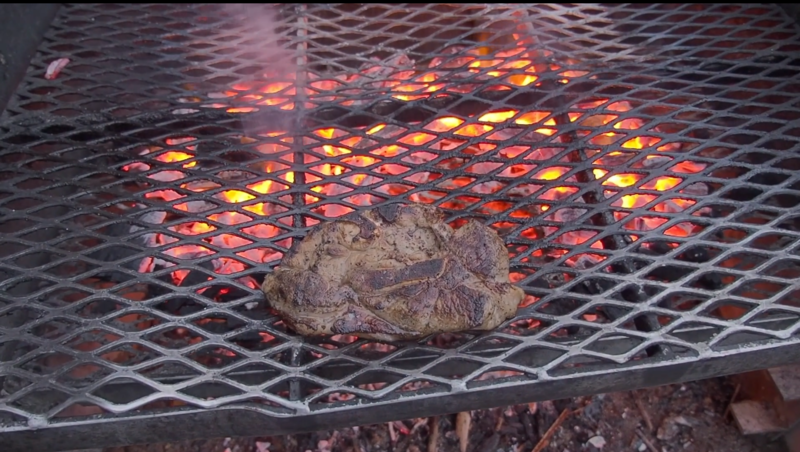 Documenting positive, regenerative, and unique food adventures is a main goal of the show. 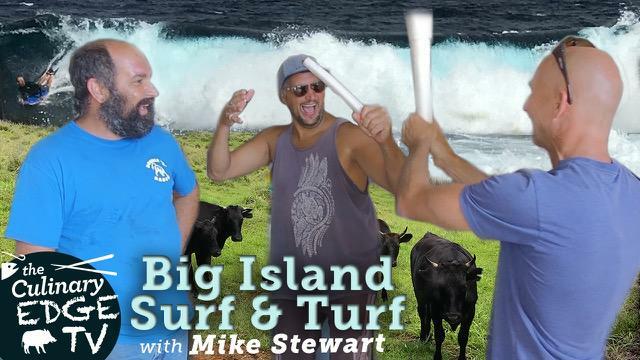 Many of the episodes feature the Big Island and CETV uses local music to set the mood. The new episode features tracks from local Puna artists Drew Daniels and Hope Medford (Nahko and Medicine for the People).